If Kill List placed Ben Wheatley among British cinema’s most incendiary new talents, this latest exercise in black comedy certainly confirms it. What’s striking about Sightseers is how Wheatley takes two social misfits and their mobile home on a trip round some of Britain’s most pitiful tourist attractions, then creates a seemingly inexorable logic as their misadventures turn into the stuff of outright horror. Offbeat, funny and highly original, it is executive produced by Edgar Wright and the team behind Shaun of the Dead and Hot Fuzz. 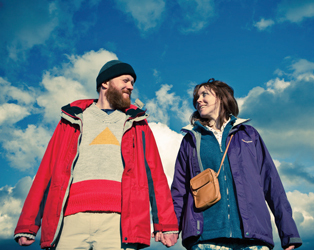 To celebrate the release of Sightseers at the IFI this Friday, November 30th, we have a fabulous DVD bundle to give away to one lucky winner! 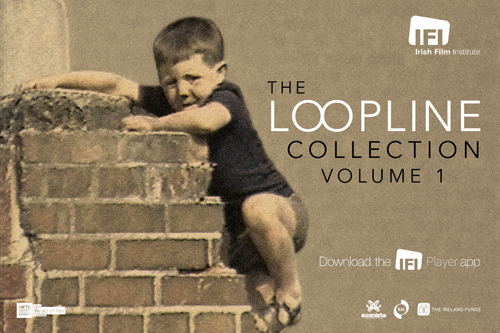 The prize includes The Guard, In the Loop, Submarine and Cockneys Vs Zombies – nice! Simply answer the question below and submit before midnight on Monday, December 3rd 2012. Good luck! What is the name of director Ben Wheatley’s previous feature film released in 2011? Competition closes at midnight, Monday December 3rd 2012. The winner will be chosen randomly from the correct answers and notified by email.